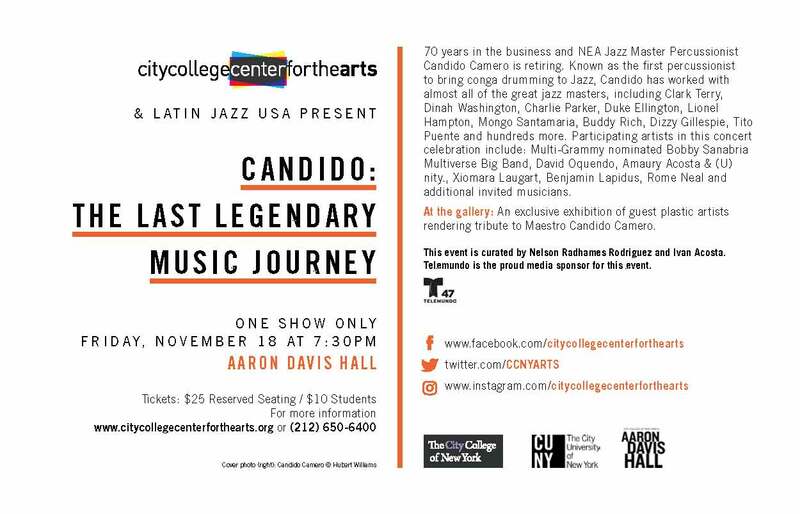 I am very excited and honored to participate with Bobby Sanabria, Xiomara Laugart, Amaury Acosta, David Oquendo, and many other musicians in a tribute concert to Candido Camero on November 18 at Aaron Davis Hall. 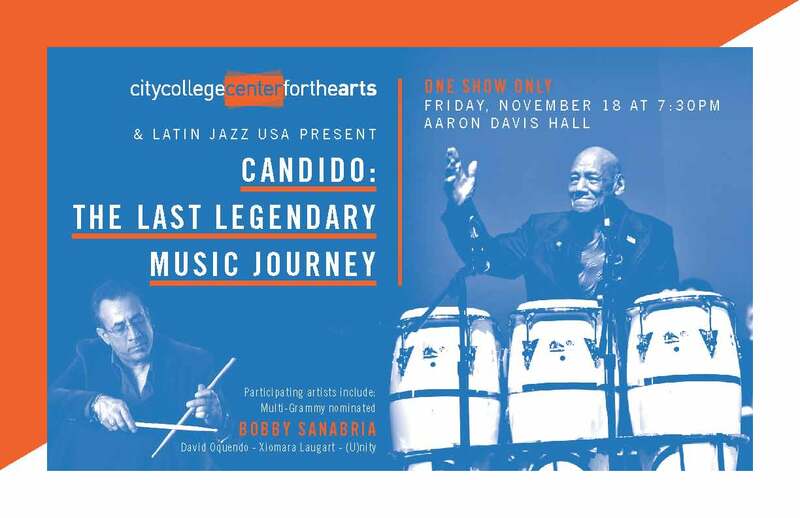 I am also humbled to receive a lifetime achievement award from Latin Jazz USA. 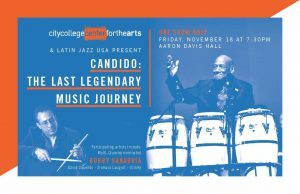 Please follow this link for tickets to what will no doubt be a memorable and historic evening. Welcome to the new and improved official website! As Ben celebrates his 26th year as a professional musician many exciting things are afoot. 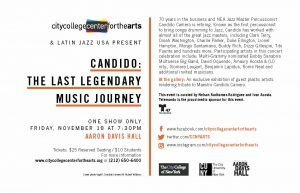 You are invited to check out the latest videos, music, press, and gig information for this uniquely talented string magician based in New York City.